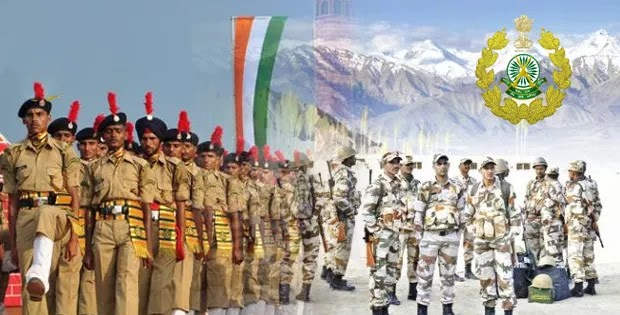 Indo Tibetan Border Police Force (ITBP) has published Recruitment for below mentioned Posts 2019. More information please read below mention details carefully. 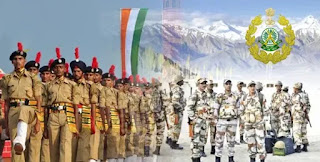 Super Specialist Officer( Second-In- Commandant) Candidates having M.B.B.S Degree /equivalent from any recognized institute/college included in the first schedule to the Indian Medical Council Act, 1956 will be eligible for this post. Specialist Medical Officer (Deputy Commandant) Candidates having a recognized medical qualification of allopathic system of medicines included in the first/second schedule/equivalent will be eligible for this post. Medical Officer (Assistant Commandant) Candidates having a recognized medical qualification of allopathic system of medicines included in the first/second schedule/equivalent will be eligible for this post.